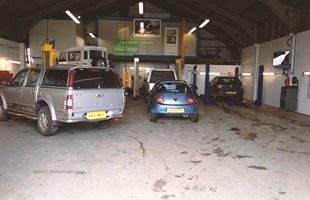 All makes and models of vehicle servicing in R&B Vehicle Services. Car servicing quote for your vehicle contact us today. We offer a wide range of vehicle servicing for most makes and models. Making sure your vehicle has a regular service ensures your vehicle is running at its best as well as keeping you and the roads safe. . Contact us using our online contact form or give us a call on 01454 238700 to book your vehicle service at a day and time that suits you.